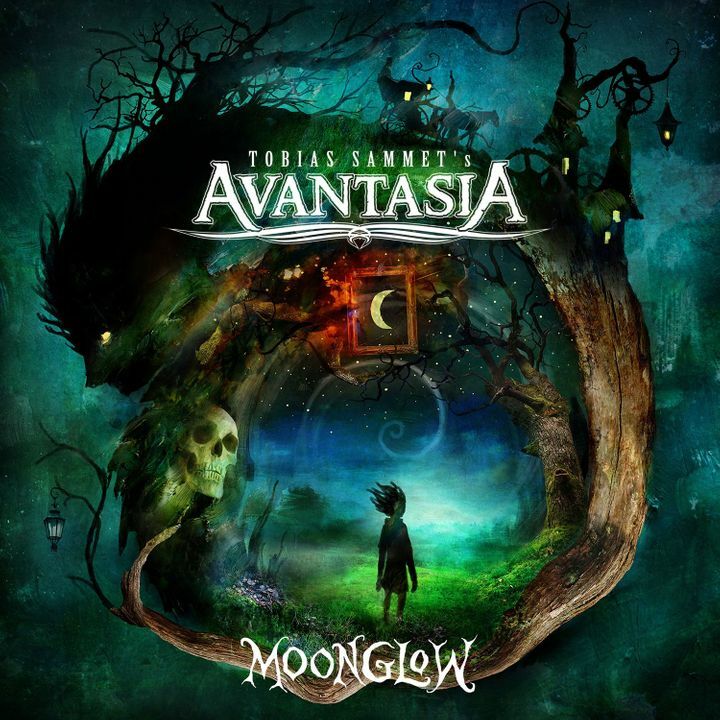 Tobias Sammet's long-awaited AVANTASIA opus, Moonglow, is out now via Nuclear Blast Records! Aside from an unfortunate mosh pit that arose in the standing area, it was a phenomenal show. One of the most incredible shows I have ever been to. I will never miss an opportunity to see this band. Amazing! Nothing like anything in the US...I hope they come again!